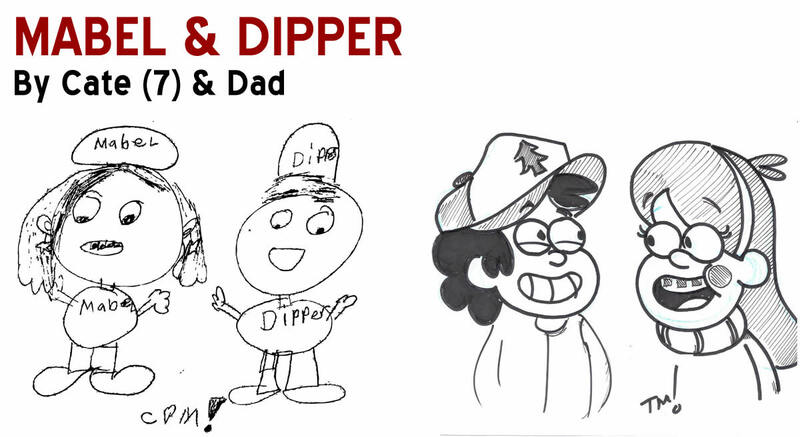 Like many of you, the girls and I have fallen head over heels for the newest Disney cartoon, Gravity Falls. With excellent vocal actors and amazing art direction that feels positively inspired by Schoolhouse Rock, it’s a must watch … and draw. 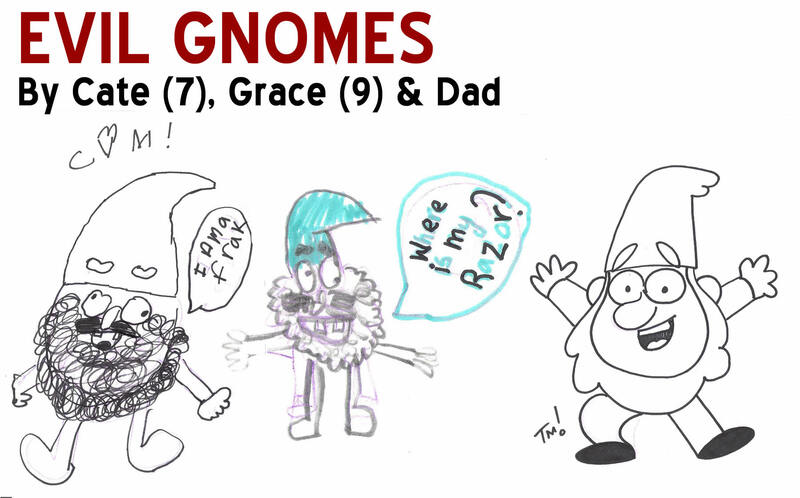 And, if you’ve ever wanted to see gnomes puking rainbows, this is the show for you! 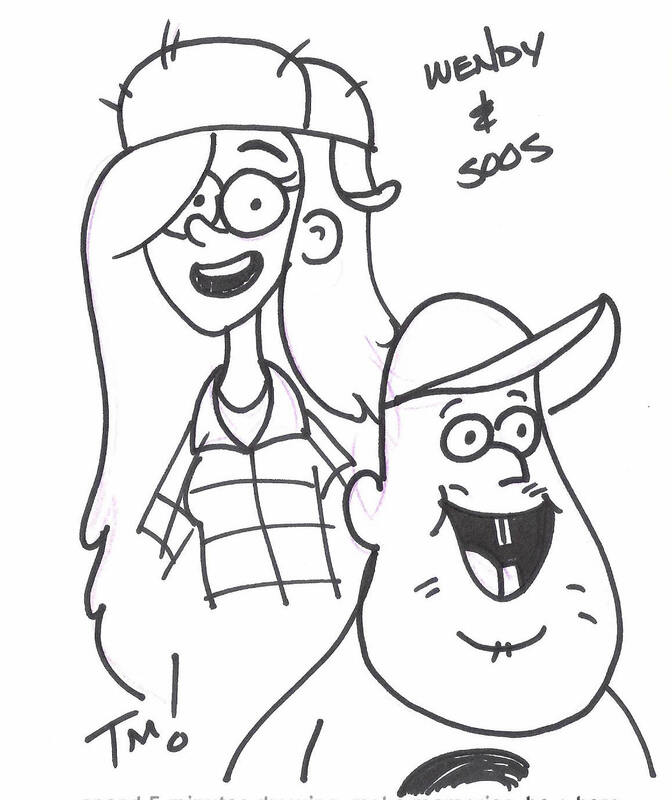 And, I threw in Wendy & Soos for good measure! 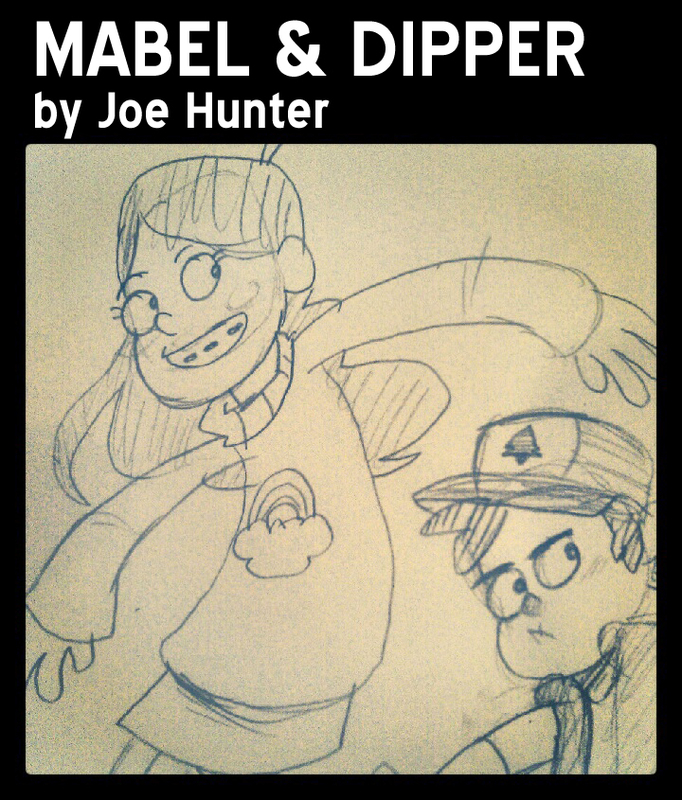 This entry was posted in 5 Minute Marvels, Cartoons, Comic Books, Comics, Disney, Drawing Comics, How to Draw, Making Comics, Sketching and tagged 5 Minute Marvels, dipper, gnomes, gravity falls, How to Draw, Joe Hunter, mabel by GoldenRule. Bookmark the permalink.